In honour of Black History Month, we reached out to Dorit-Lynn Elizabeth Staco, co-president of the Caribbean African Student Association (CASA), to tell us about the origins of the club and to talk about her experience as club leader. Can you tell us about the history of CASA? CASA stands for Caribbean African Student Association, but don’t get mistaken by the name. 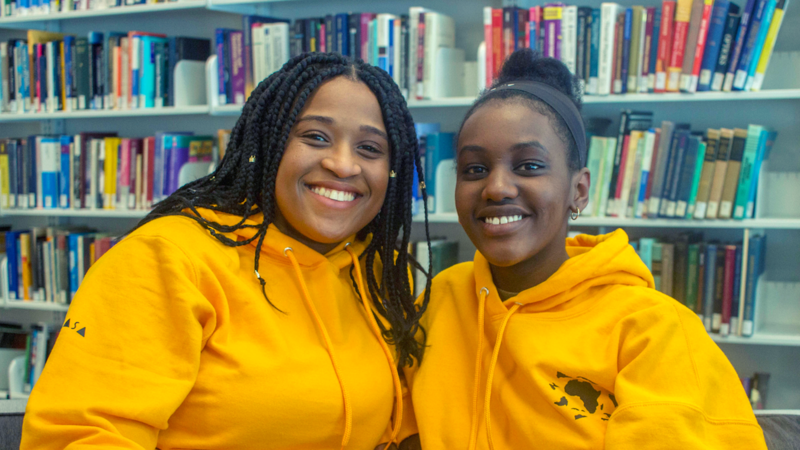 CASA was created around eleven years ago to build a space and foster voices for the African and Caribbean students at Bishop’s University. It is a place where they are able to discuss issues, give solutions to these said-issues, and have fun. Although the name tends to give off the belief that this club is only open to people of African or Caribbean descent, this is not true. The club aims to bring together students from different backgrounds (for example, we’ve had members from places like Brazil, Haiti, Guinea, France, and Japan) and engage in different social activities with members and the Bishop’s community. The aim is to educate each other on historical, political, social and economic issues that affect people all around the world. 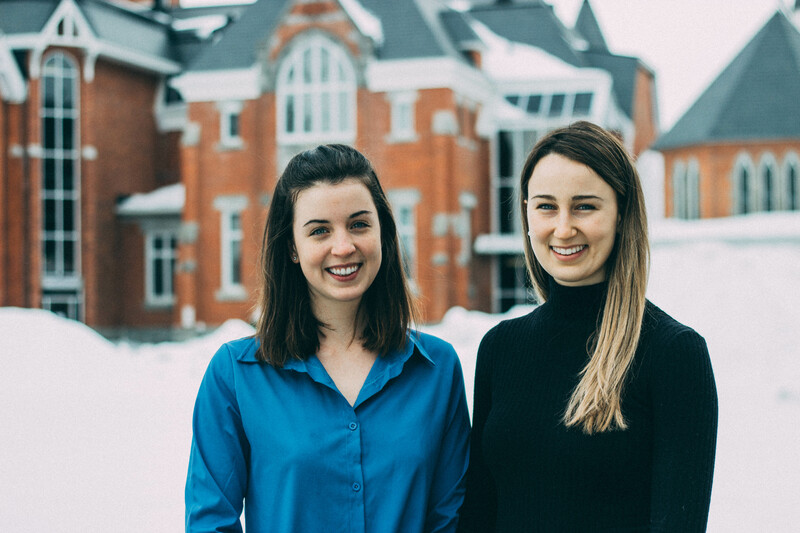 As my executives and I like to say, our main goal is to reduce stereotypes and strengthen the multicultural presence that we have around us at Bishop’s and in Sherbrooke. We promote diversity by attracting students from varying backgrounds. Through this, we are able to know the realities of one another, and that help us understand that it’s our differences that make us so special and help us open our minds. In the end, once we graduate from Bishop’s, we not only have a diploma in our hands but we have also been educated on a different level. We have acquired qualities that will make us better and more accepting people. CASA is a home away from home, where you are accepted with open arms and guided through your time at Bishop’s University. It is a family that is bigger than borders and will always be there for you. CASA is like traveling the world without moving from your chair. What kinds of events does the club organize? We organize various events throughout the year such as bake sales in the SUB, selling pizzas during Gait Nights, going to restaurants with club members, having a potluck meal where our members bring food that represent their origins, and movie nights (as we did last year going to see the premiere of Black Panther). Apart from that, we also organize events to celebrate Black History Month. For example, last year we welcomed guest speakers who spoke about their life, their experiences and gave us beautiful advice for our futures. One of our most successful and most anticipated events is the Flash Mob. 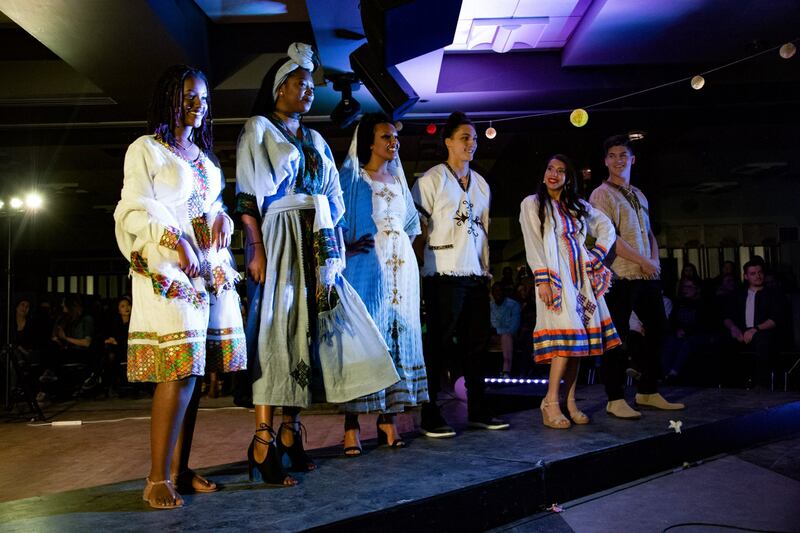 The Culture Show, which is our biggest event of the year, mixes fashion and talent from all around the globe. What has your experience been like as a club member and now co-president? From the moment you become a member of CASA, you have a lot of opportunities to participate and to give your opinion. The best way to describe the true difference is that now all my emotions are intensified! When I am happy with what we have done, that happiness is even higher since I know all the effort we have put behind it and through all the difficulties we have gone through to make the event we planned a success. Describe CASA using three adjectives.